The League Management Company (LMC) has announced the rescheduling of the Nigeria Professional Football League (NPFL) Match Day 11 fixtures which were earlier scheduled for Wednesday, February 27 across the league centres. 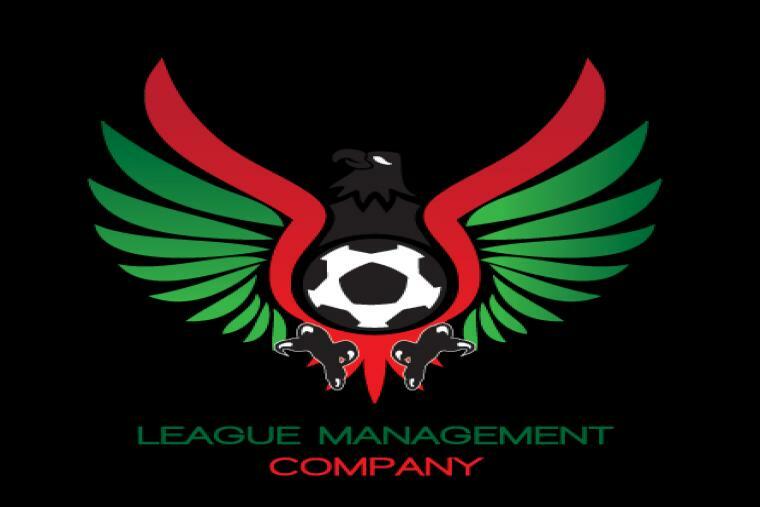 According to a statement released by the LMC through its Chief Operating Officer (COO), Mallam Salihu Abubakar noted that a new date for the fixtures would be communicated in due course. Goalball reports that the postponement might have nothing to do with the General Election break which the LMC had earlier envisaged in its programme for the season. So far, there are still uncertainties whether the matchday 12 will hold on Sunday across all venues.